• 20 Three Bedroom units (Master bedroom has built in robe), Lounge, Kitchen with walk in pantry, Dining, 2 way Bathroom, Laundry with 2nd toilet, Garage under main roof....a private enclosed unit. 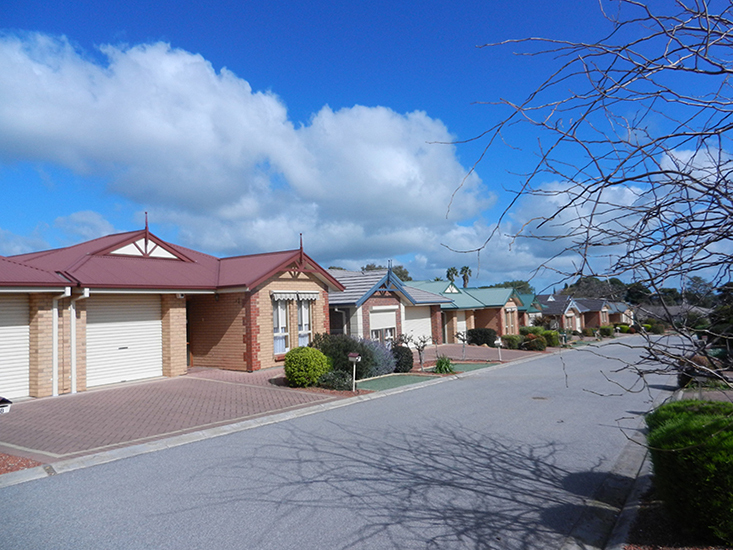 • There is a weekly maintenance fee charged to our residents that covers council rates, water, levies, building insurance, all interior and exterior repairs and garden maintenance. • Our residents pay their own electricity/ gas, phone and contents insurance. 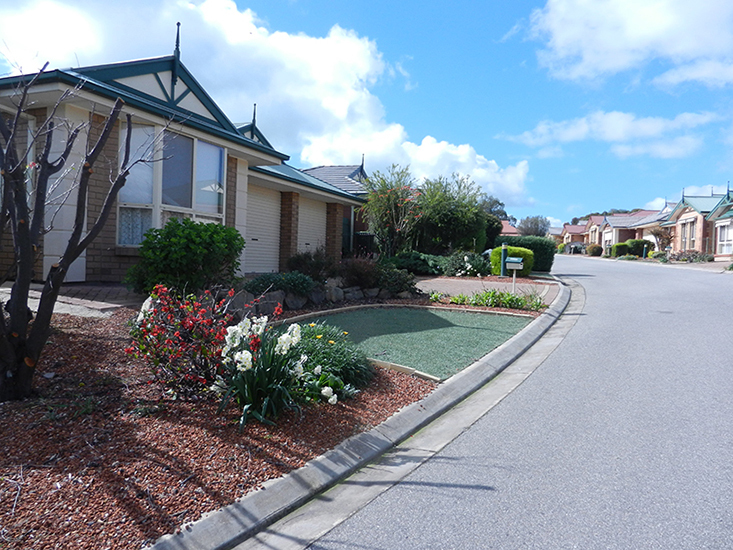 • Located adjacent to the Gawler Health Service in an attractive location.